Lou Samuel~ the adorable daughter of Heidi Klum and Seal will be celebrating her second birthday October 9. Leo Boyer~ Grey's Anatomy's Kim Raver's little guy turns four October 9. 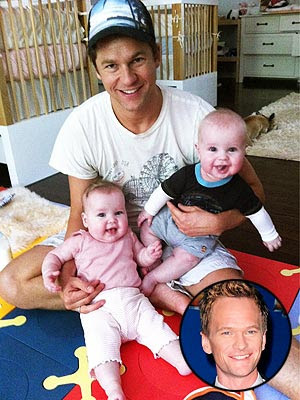 Harper and Gideon Burtka-Harris~ Neil Patrick Harris and David Burtka's twins turn one-year-old on October 12. 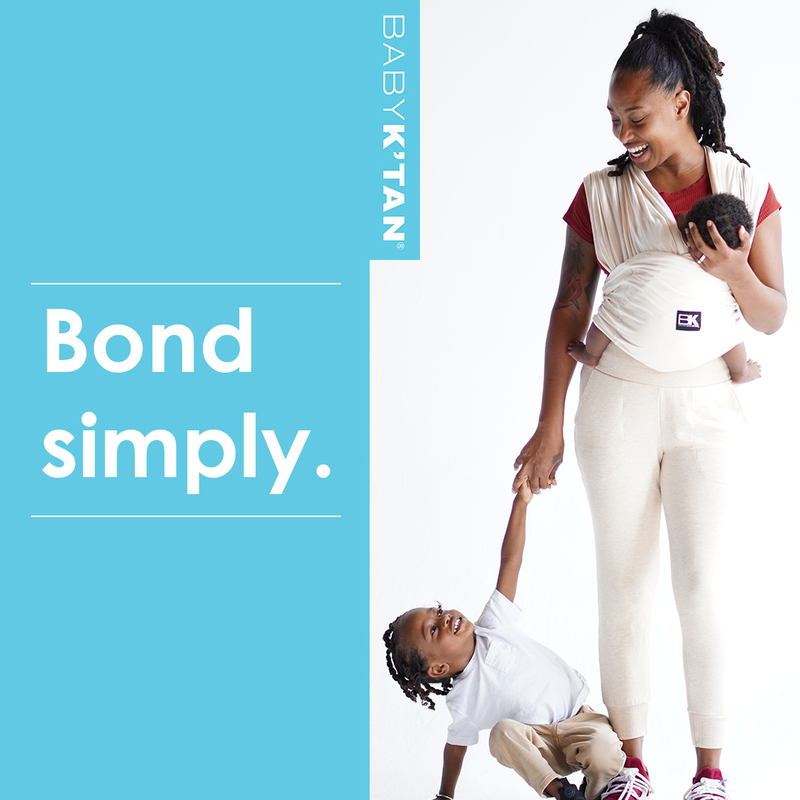 Egypt Dean~ Alicia Keys and Swizz Beatz's baby boy celebrates his first birthday October 14. Archie Arnett~ Amy Poehler and Will Arnett's little man turns one-year-old October 25. James Wilkie Broderick~ The son of Sarah Jessica Parker and Matthew Broderick turns 9 October 28. Deacon Phillippe~ Reese Witherspoon's son will be celebrating his 8th birthday on Oct. 23. Francesca Bateman~ Jason Bateman and his wife, Amanda Anka will be celebrating their daughter's fifth birthday October 28. And the couple are expecting baby number two soon-another little girl! 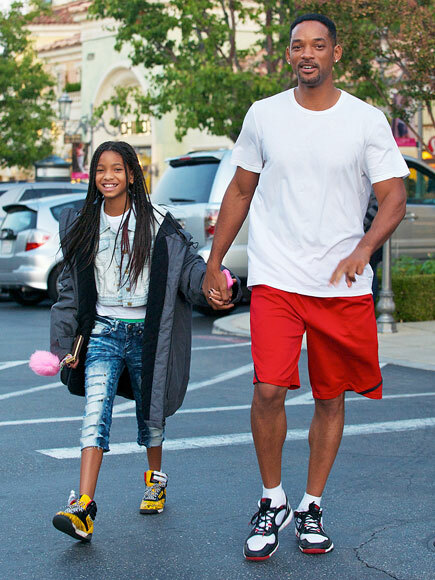 Willow Smith~ Will and Jada Smith's daughter has a Halloween birthday~the 'Whip My Hair' pop star will turn 11 October 31.